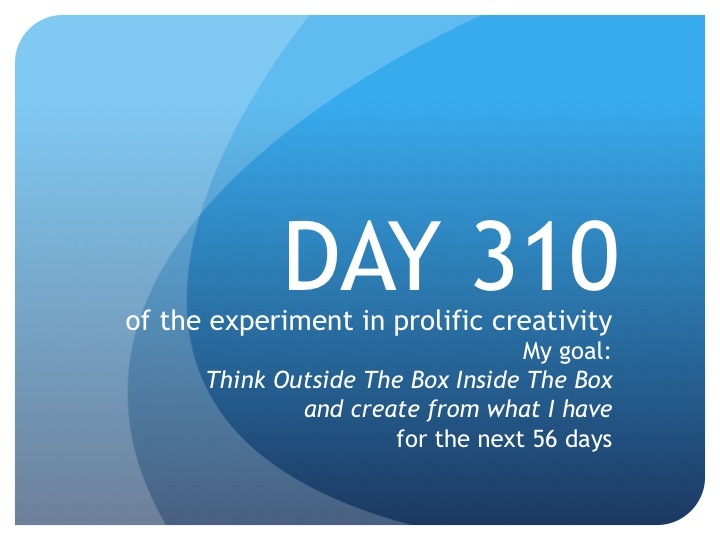 In The Trenches—The Founder’s Daily Report: Day 310—Let it flow! Day 310: Oh yeah, that’s right, it’s official. I’m in the flow! Scene 18 is done! Yes, of course, only done for now. But still. Woo hoo! And what’s so random is I absolutely love this scene I just finished. I’m not sure why. It’s not one of the exciting EMT calls or even one of the more interesting historical pods, it’s just one of the classes. But, there’s something about it I thoroughly enjoy watching. Maybe it’s the educational aspect of it. Not sure. And what’s also nice is I had an enjoyable time editing this one. Actually, I’ve enjoyed all of them post the Scene 14 meltdown incident. Could there perhaps be some surrendering going on? Perhaps I’m giving up the fight of the editing work that’s ahead of me? I don’t know. I’ll say it again…I don’t want to jinx it so I’m going to shut up about it. Clearly my math was wrong on Day 309 because I just counted and I still have 22 scenes to go after having just finished scene 18. Hmmmm. That’s a bit of a bummer. Oh wait, I know, I wasn’t counting the dreaded Scene 14, which I have vowed never to visit again! That’s the mathematical snafu. Well, I’ve got my big girl pants back on and right now, at 12:36am, I’m officially putting Scene 14 back on my list of scenes to edit. Until tomorrow, create from what you have…more flow.